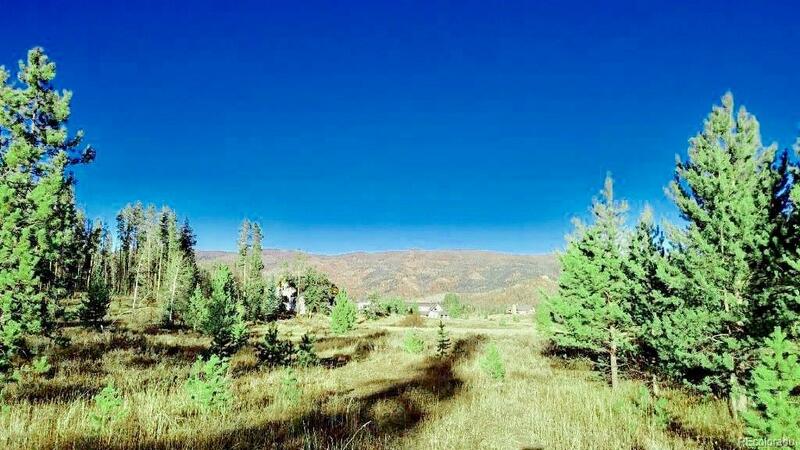 Create your next dream retreat at the High Cross Subdivision in Stagecoach! 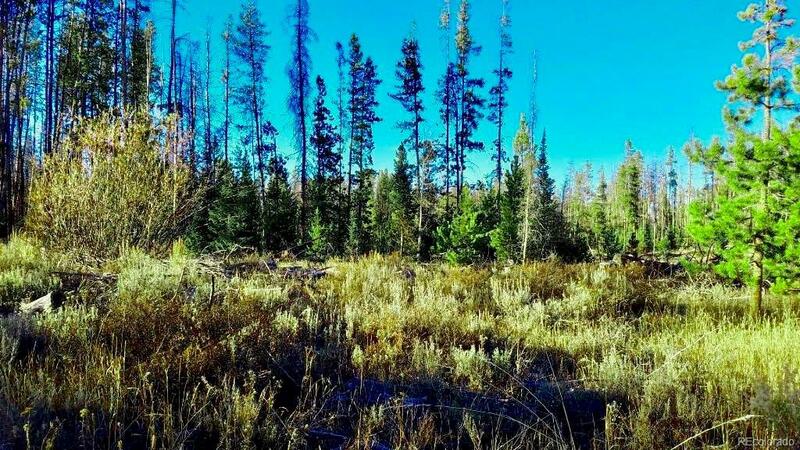 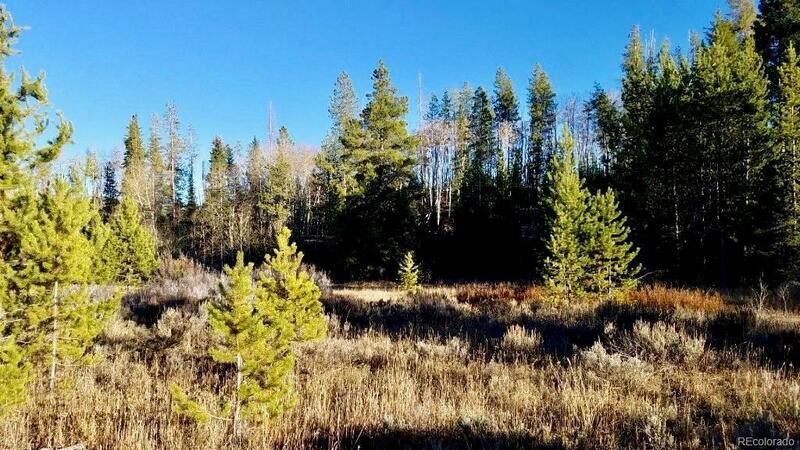 Improved roads and a ready to build lot, treed with stunning views that span in every direction, make this the perfect utopia for any outdoorsman. 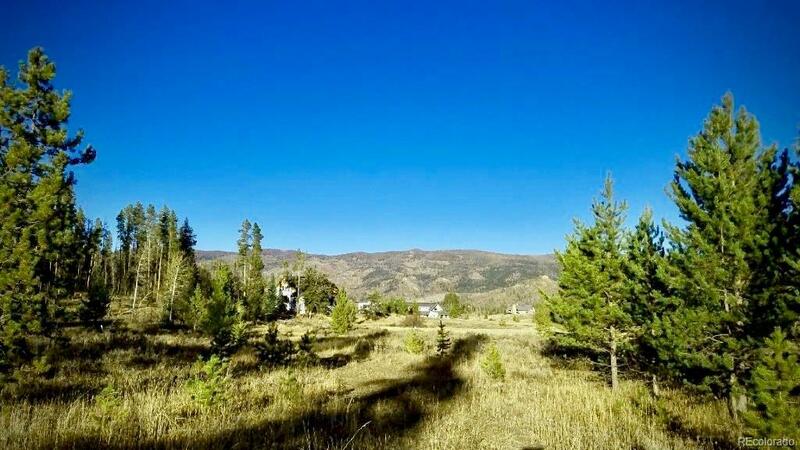 Enjoy being close proximity to Stagecoach lake and having hiking and biking trails out your door!